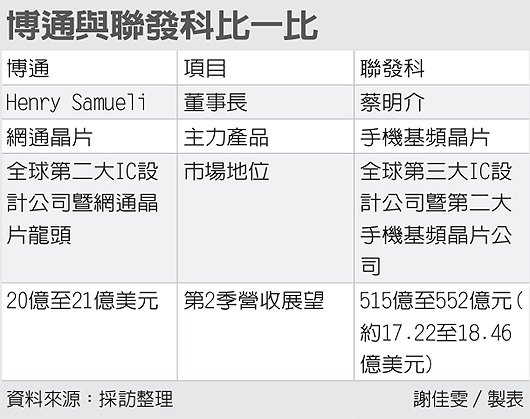 This entry was posted in Work and tagged BRCM, Broadcom, 聯發科, LTE, Mediatek, MTK, Taiwan, 博通, 台灣, 基頻, 手機, 業務, 併購. Bookmark the permalink. Broadcom said it expected to save $600 million in research and development and administrative costs annually by exiting the baseband business, excluding an estimated $100 million reduction in stock-based compensation.